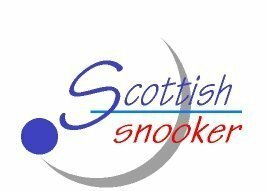 The 2017 LITEtask Scottish Open occurred on Saturday 28th and Sunday 29th January at Edinburgh Corn Exchange. 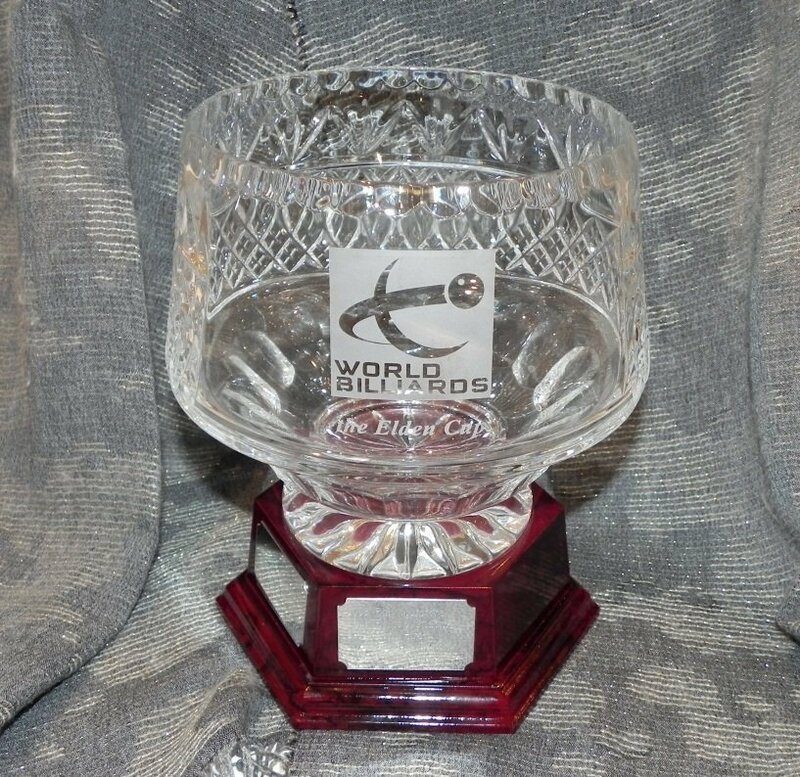 Peter Gilchrist defeated Dave Causier 566 – 462 in the final to win the Elden Cup in memory of former Scottish Champion Hugh Elden. 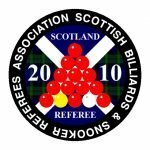 See here for a tournament report on thecueview.com, and here for the Edinburgh News. 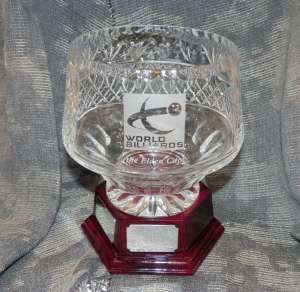 After missing out on reaching the KO stage of the main competition by a single aggregate point, Phil Davis won the Plate with a 145 – 130 victory over Arthur Winn in the final. Plate results are available here. Our thanks go to sponsors LITEtask for their continuing generosity, the Corn Exchange for the venue, Kenny Baird for recovering two tables for us, the Elden family and Martin Dyche from LITEtask for presenting the trophies, Scottish Snooker and the Scottish Billiards & Snooker Referees Association for endorsing the event, and last but not least our Scottish-Australian guest Tournament Controller Steve Cowie and the team of officials who did a first class job ensuring everything ran like clockwork over the weekend.